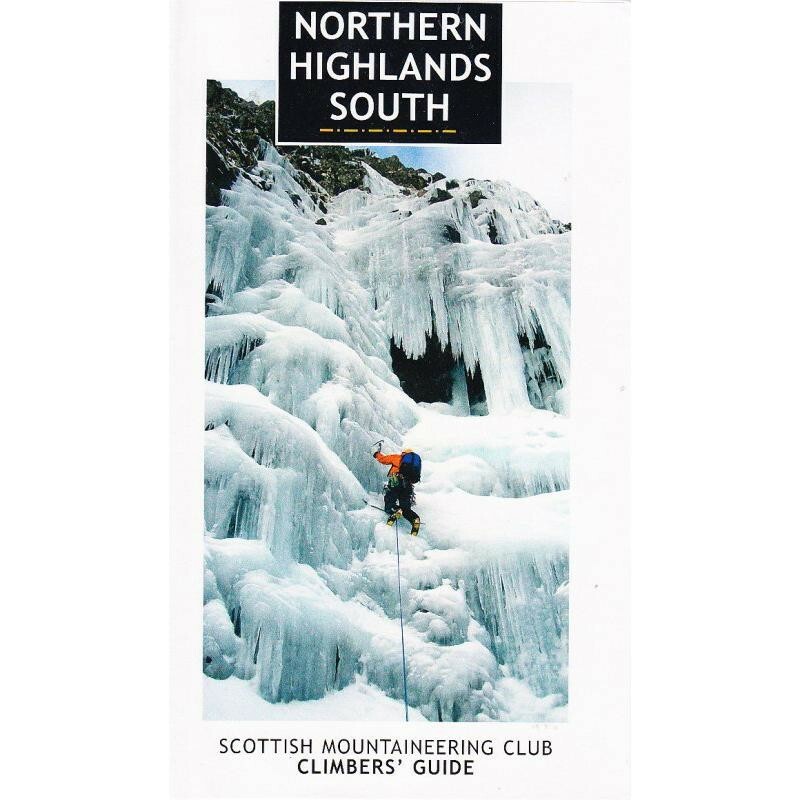 The third of three volumes to the Northern Highlands covers the area from Torridon south to Applecross, Glen Carron, Glen Shiel and Knoydart. Torridon is the highlight of the book offering some of Scotland's best climbing of all types, from the mountain rock and modern mixed routes of Beinn Eighe to the superb coastal rock climbing of Diabaig. The third of three volumes to the Northern Highlands covers the area from Torridon south to Applecross, Glen Carron, Glen Shiel and Knoydart. Published in full colour throughout this is a fantastic modern guidebook and utterly inspiring. Torridon is the highlight of the book offering some of Scotland's best climbing of all types, from the mountain rock and modern mixed routes of Beinn Eighe to the superb coastal rock climbing of Diabaig - brilliant, fantastic, amazing, unbelievable.